You’ve heard the claim that diamonds are a girl’s best friend. Marilyn Monroe sang it back in the fifties, and the line has been repeated many times since. 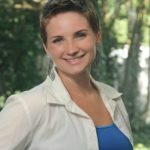 Could it be true? Let’s take a look at some Cartier Diamonds. 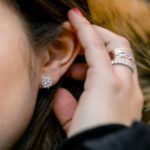 Of course, we can’t REALLY compare a human being to a precious gemstone, but here is a new claim to consider: Cartier diamonds might actually outrank your best friend. A best friend might want to outshine you a times. Cartier makes you shine even brighter. A best friend, at times, may be weak and oversensitive. Cartier diamonds are unfailingly strong – nature’s hardest material. A best friendship might fade as time and circumstances change. Cartier jewelry’s value increases with age, like any good investment. A best friend isn’t always dependable or there for you. Cartier’s sturdy clasps make sure everything stays put. A best friend, like others close to you, tends to hurt you the most. Cartier jewelry is worn quite close, but designed to never be uncomfortable. Cartier was founded in Paris back in 1847 and developed by three brothers. The brothers built an empire in France but had their sights set firmly on going international. Heavily inspired by Russia and India, they took to travelling in order to gain ideas for design and direction. They also brought back rare stones to use in their jewelry making. In 1909, the youngest brother moved to New York to run the first American Cartier branch. Cartier luxury jewelry soon captured the attention of celebrities and movie stars. Grace Kelly is probably the most iconic American name to be associated with Cartier. This incredible American actress stole the heart of the prince of Monaco, who asked for her hand in marriage in the mid-1950s. He proposed with a 10.48 carat emerald cut Cartier diamond ring. Not only did she say “yes,” but she also wore the enormously stunning ring during in her last film. Cartier is known for a few signature features. These features happen to make Cartier jewelry especially easy to identify. THE PANTHÈRE, or The Panther, is another famous Cartier icon. While on safari in Africa, the Cartier founders became inspired by this elegant wildcat. It was quite a challenge to replicate fur and spots using jewelry, but this was a challenge the brothers would not shy away from. The Panther was featured in many, many pieces throughout the 20th century. Cartier has borrowed from the exotic animla in different ways, from the spotted fur print to the ferocious expression of its face. TUTTI FRUTTI is a signature style that was inspired by Hindu jewelry in India. These colorful pieces of jewelry were a huge hit in Paris, London and New York. In the early ‘30s, New York heiress and fashion icon Daisy Fellowes had a flashy Cartier necklace made for herself, using the Tuttii Frutti design. This design combines rubies, emeralds, sapphires and diamonds, pieced together on a platinum base. Tutti Frutti is still a thriving part of the Cartier brand. Famous icons have collected Cartier jewelry for many years. 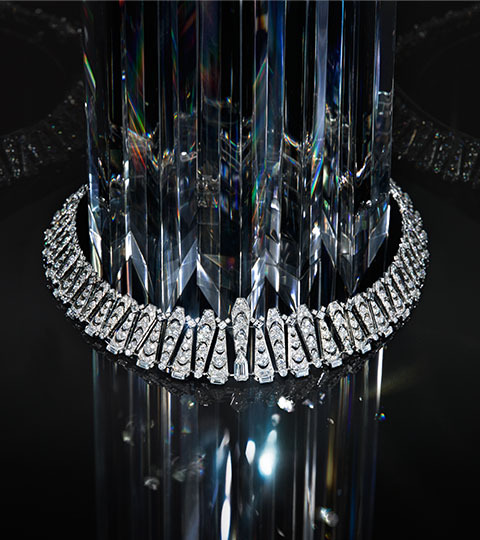 Cartier received fifteen royal patents, and was notably the go-to jeweler for the wealthiest customers in the world. Kings and princes source gifts from the Cartier collection to present to their beloved royal ladies, as has been the case for many years. Cartier has been commissioned to custom make extraordinary diamond tiaras for queens. They have also been entrusted with extremely rare and valuable gemstones to develop one-of-a-kind jewelry at the request of eastern royals. The Duchess of Windsor, Queen Elizabeth II of the United Kingdom, and Princess Margaret are just a few of the royal ladies to proudly own and wear Cartier diamonds. 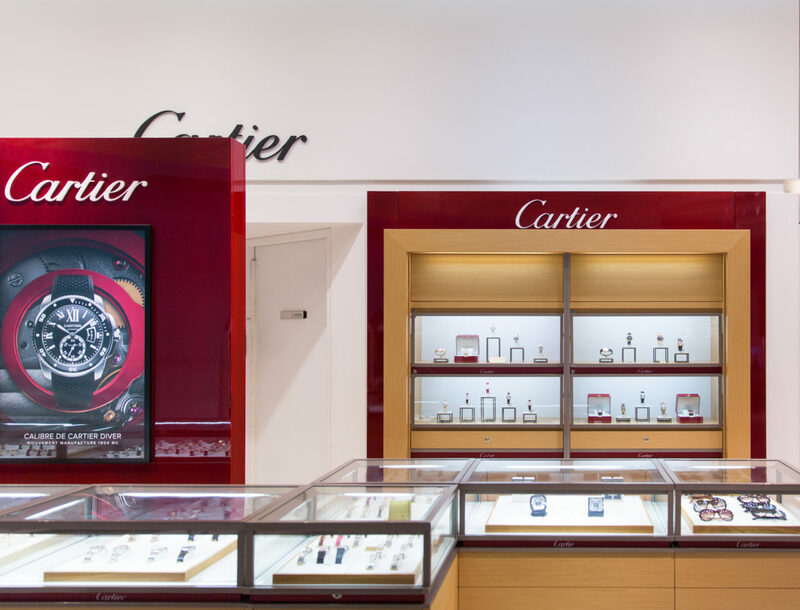 The Cartier brand is set very much apart from most other luxury jewelry brands. Without a doubt, Cartier has reached new heights to capture and captivate royals, fashion icons, and celebrities, not to mention a variety of regular people with very good taste. 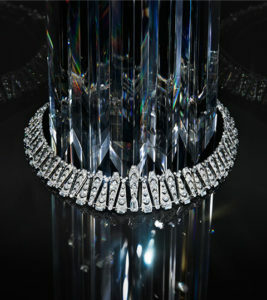 Cartier diamonds are forever, and in many ways they are better than a girl’s BFF. Cartier jewelry will bring out the best in you and simultaneously increase in value. Cartier deserves to have a place in your heart and in your armoire, as one of the very best French Luxury Jewelry brands ever known. If you haven’t already done so, make Cartier diamonds your new best friend! Cartier diamonds are super valuable. they never lose value and are the best. They would be great but they are pretty expensive. Tutti Fruiti? Sounds like it was named after Little Richard. The Little Richard Diamond!